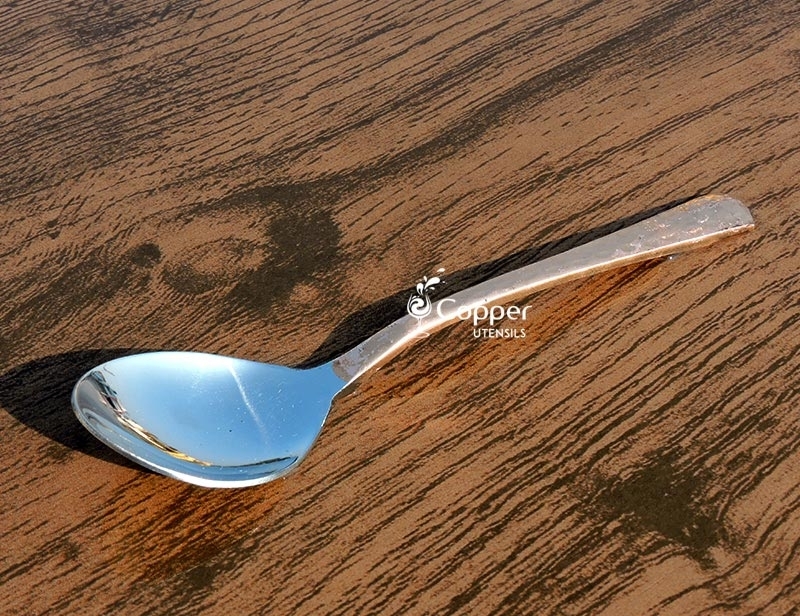 Our stainless steel spoons are crafted from high-quality steel and special attention is devoted to the making of each piece to ensure that the set quality standards are maintained each time. 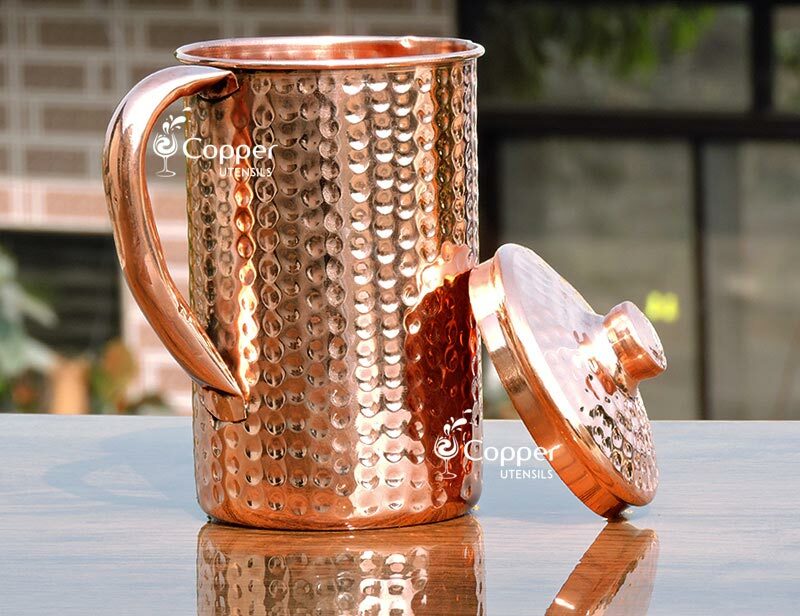 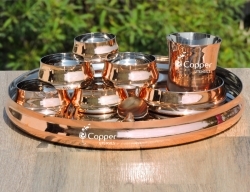 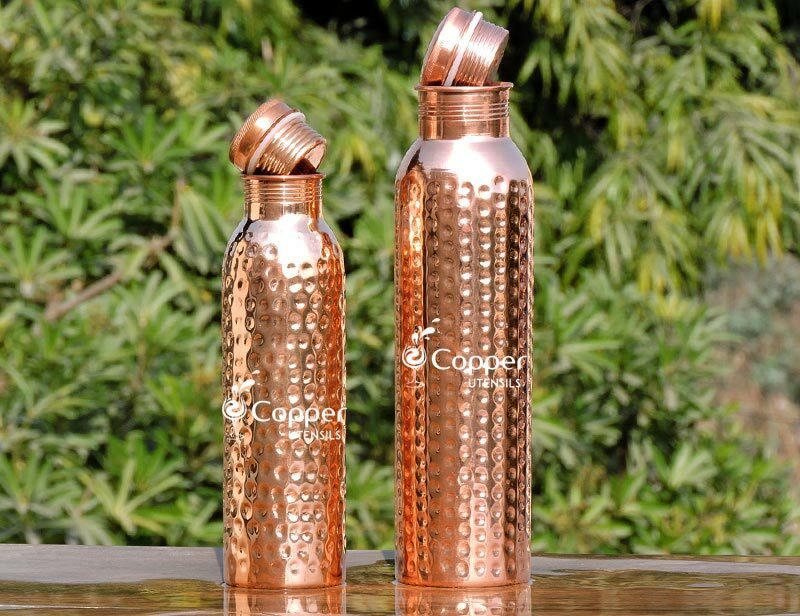 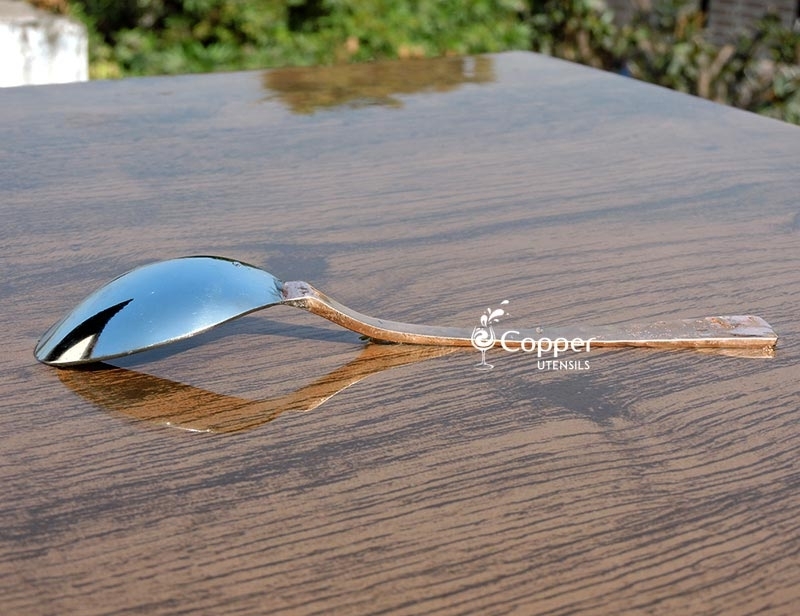 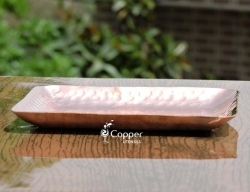 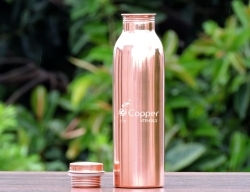 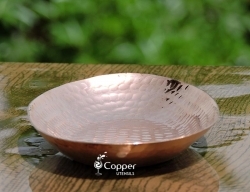 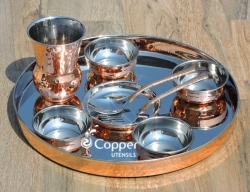 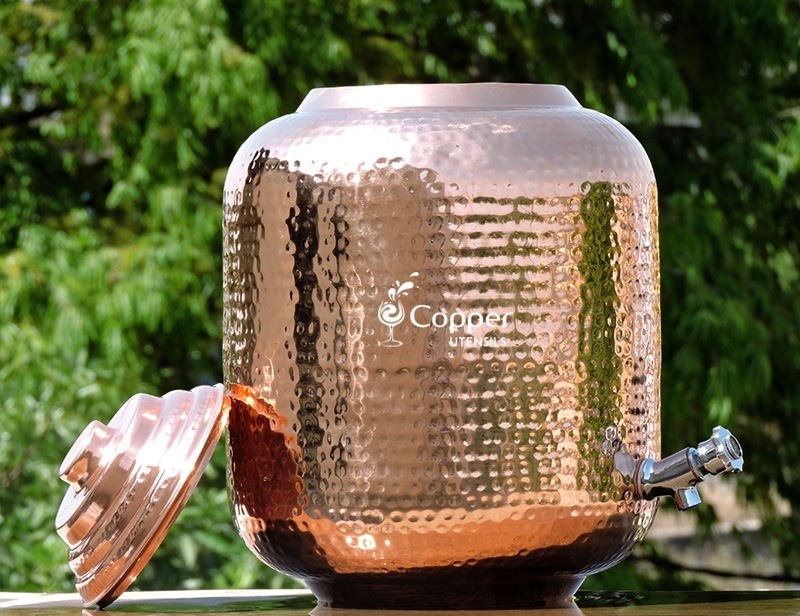 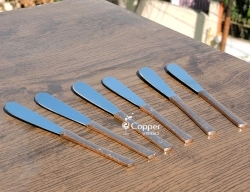 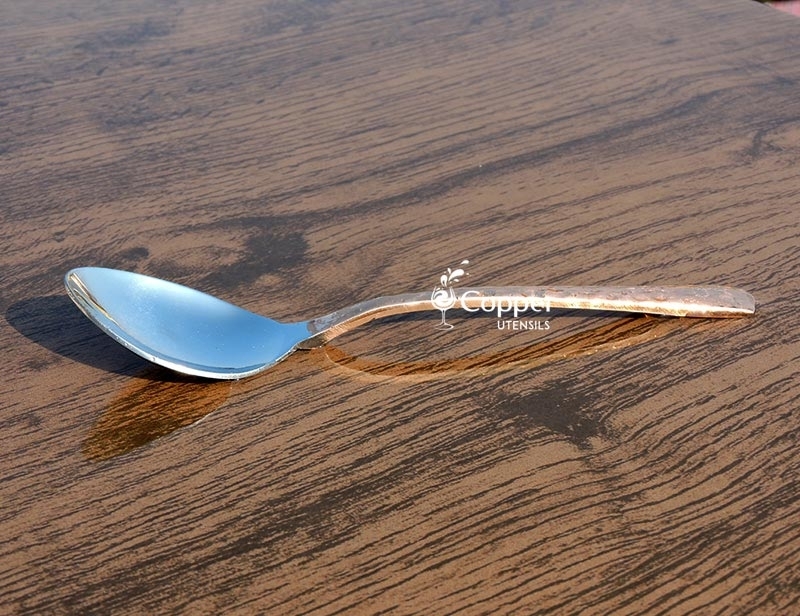 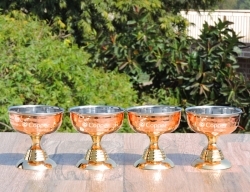 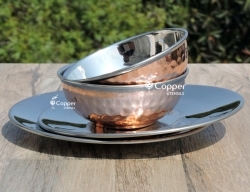 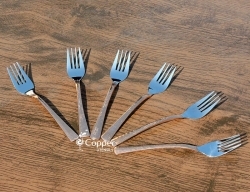 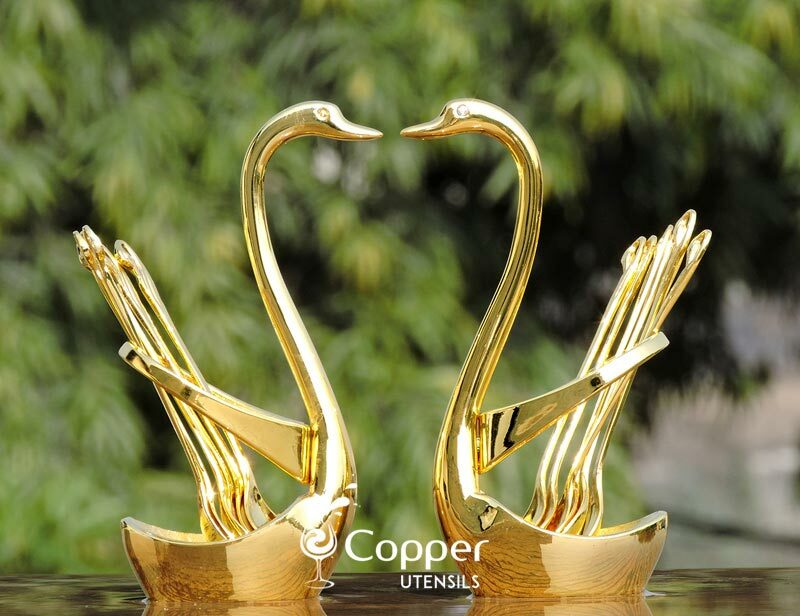 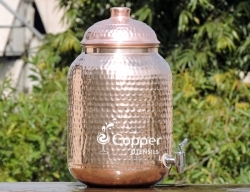 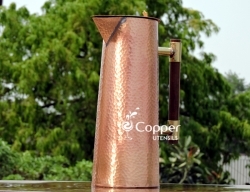 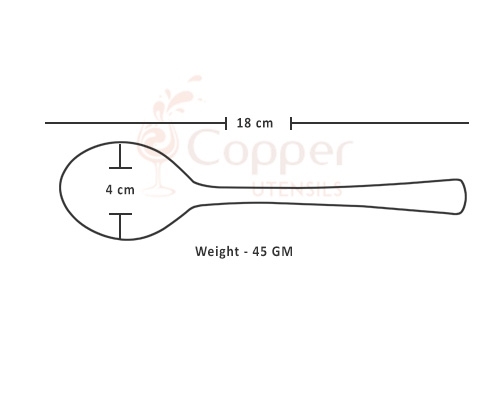 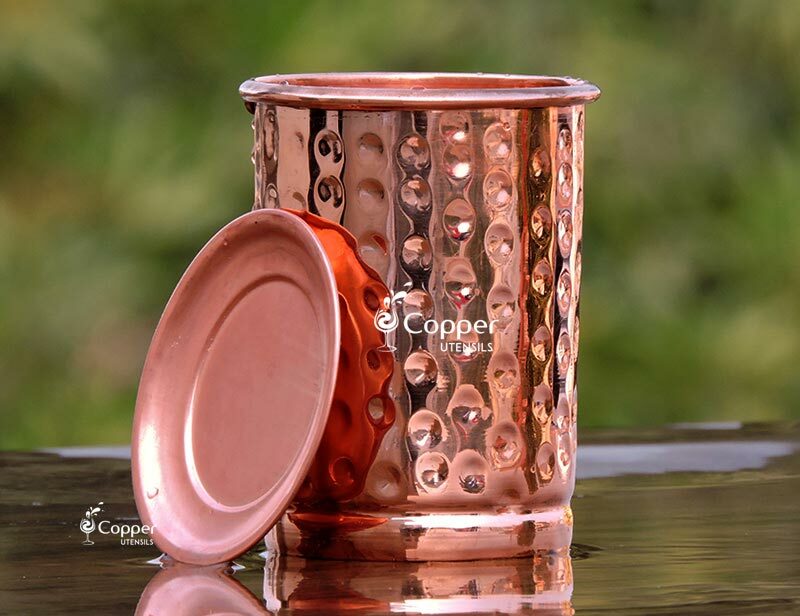 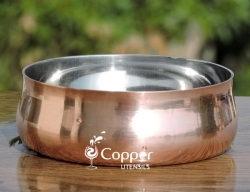 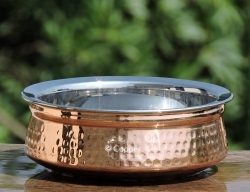 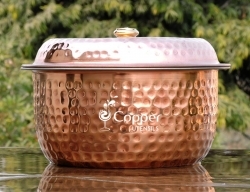 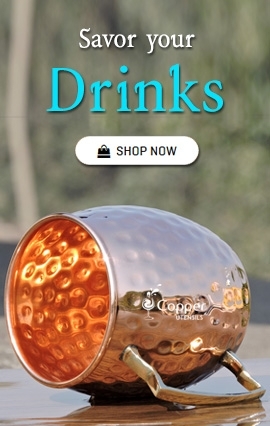 The spoon is copper plated to give it a vintage vibe while making it more appealing to the eye. 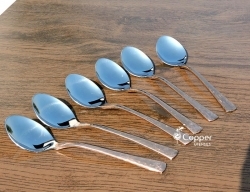 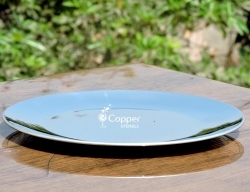 When placed on your dining table our cutlery will surely add an immediate elegance to the entire ensemble.